This tour has been created for world food lovers who want to discover new flavors and learn local and professional cooking techniques. 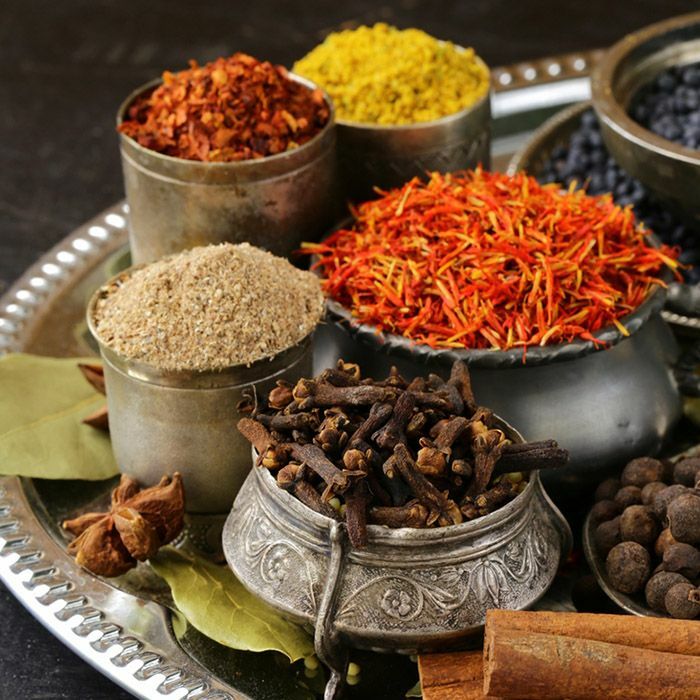 You will have the opportunity to study and learn the secrets of Sri Lankan cuisine from both a famous hotel chef and a local house wife in the hill country. Sri Lankan food is known for its “rice and curry”, a daily dish made up of white rice, several vegetable curries and a meat or fish curry. You will also enjoy several other specialties, such as fish and seafood of which the island has plenty. 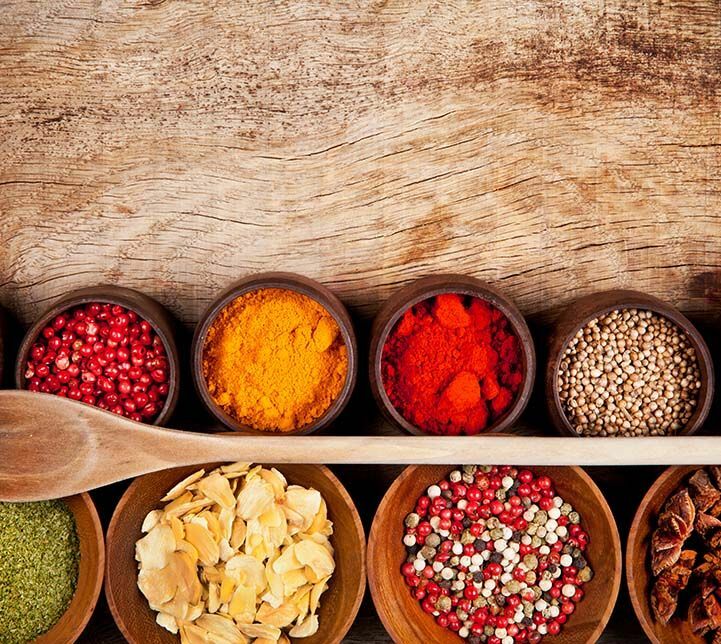 Learn about the different spices used in local cooking and how to make your food less or more spicy so that you can enjoy it. 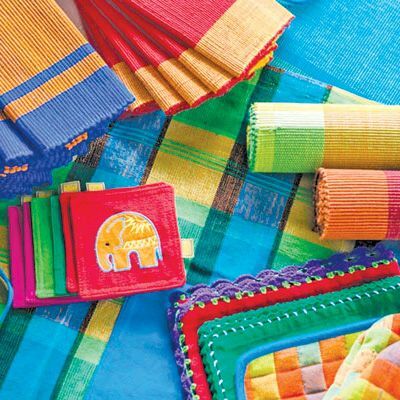 Also learn how to make famous colonial dishes of Sri Lanka that mix both local flavor and colonial cooking methods that make delicious dishes that are famous both locally and internationally. Sri Lanka has a wide variety of both vegetarian and non-vegetarian dishes to learn about and enjoy the taste of. Enjoy this culinary tailor-made tour, a great way to discover and understand the culture of a country! Meet and assist by a representative of Mai Globe travels on your arrival at the Bandaranaike International airport. Welcome to Paradise, you have arrived in a tropical land, with Negombo Beach as your first stop, just thirty minutes from the airport. Check in to your hotel and relax the afternoon, later in the afternoon take a boat trip along the canal. Dinner at leisure. 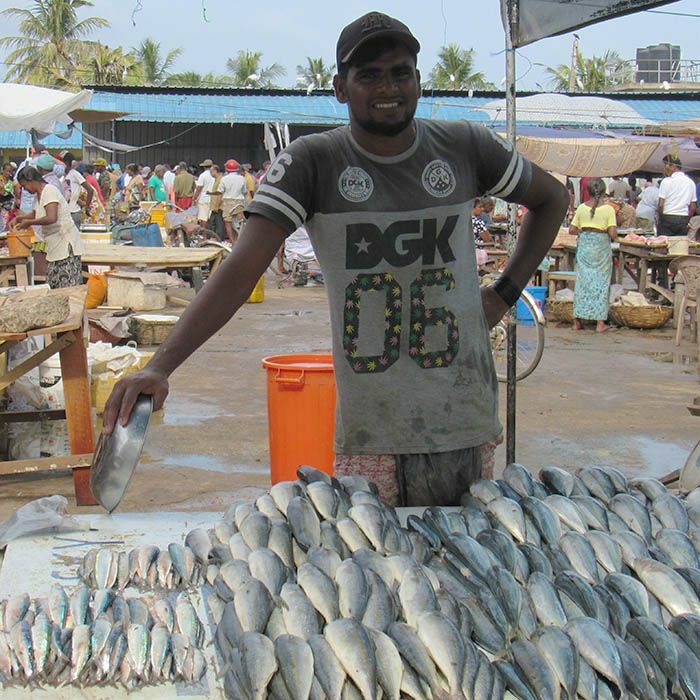 After an early breakfast take a walk in the fish market of Negombo, boiling daily (except Sunday because here the population is predominantly Christian). Your culinary guide chooses with you the fish that you will prepare together for lunch. 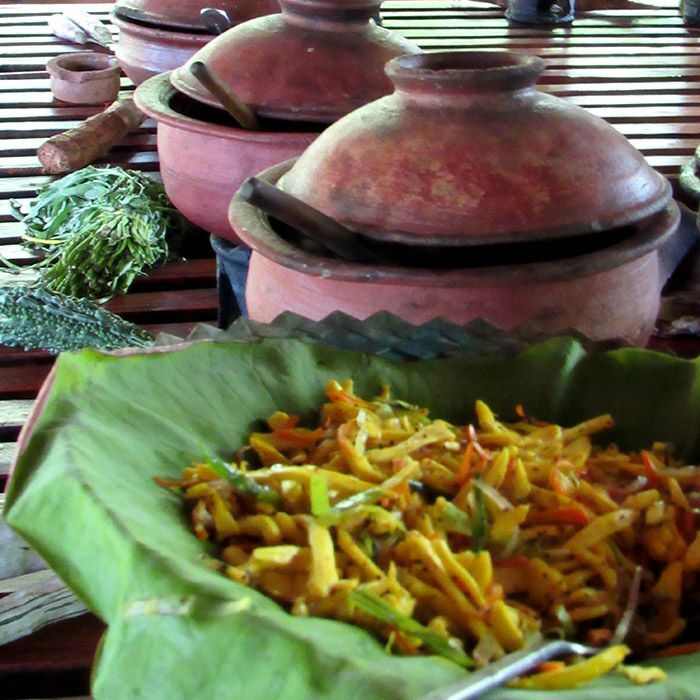 Discover how to make Sri Lanka's most typical meal, the "Rice & Curry" made from fish curry. After having tasted your meals, you take the road to the Cultural Triangle where you check in to your Eco lodge in full nature. Dinner at the hotel (included). After breakfast leave to Dambulla to visit the UNESCO-protected Golden Temple with its Buddhist caves perched on top of a hill. You will discover incredible murals, statues of Buddha, all scattered in 5 caves. Also enjoy the beautiful panorama of the surroundings. 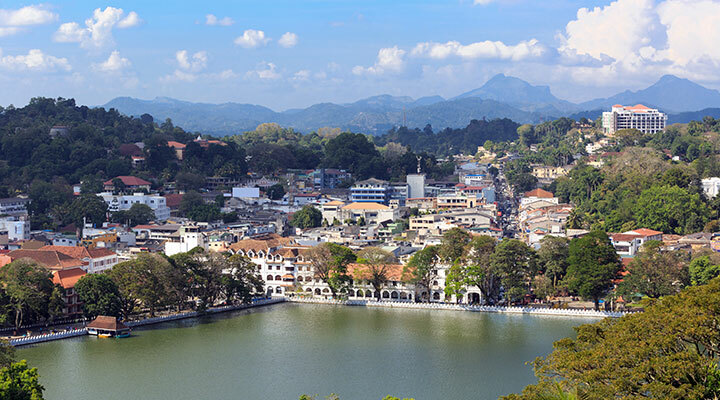 Later In the evening go downtown to Dambulla's wholesale vegetable market, open 24 hours a day. This is where all the vegetables of the country pass, after lunch, drive to Minneriya National Park for a jeep safari. This park is famous for its population of elephants that you will see - with a little luck - by the hundreds, depending on the season. Dinner at the hotel (included). Early morning as the sun rises, to avoid the crowds, you visit Sigiriya's "Lion Rock", whose massive rock overlooks the village of its 200 meters high. Your guide will make you discover the different parts of the site, the cave with the frescoes of Demoiselles, the gardens and ruins of Kasyapa Palace at the top. This site owes its reputation to this megalomaniac king who built his residence in the tenth century. Classified at UNESCO, it is the most visited site in Sri Lanka. You have lunch in one of the surrounding villages in the middle of the rice fields where you will observe cooking over a wood fire. Finish your journey in the Cultural Triangle with the discovery of Polonnaruwa, ancient city that was the royal capital of Sri Lanka during the eleventh and twelfth centuries, and extends over ten km ². You visit the ruins of palaces, temples, but especially Kalu Gal Vihara, a set of 4 statues of Buddha carved in granite. You have the opportunity to browse the site by bike. Then you take the road to Batticaloa, a small town on the east coast. This city, deserted by the majority of tourists because of the Tsunami and conflicts during the civil war, yet has many undeniable attractions. Dinner (included) and overnight at the inhabitant. Breakfast at Batticaloa, you are in Tamil territory, where the culture and cuisine are a little different from your previous stages. Your culinary guide will pick you up and take you to the local market to choose the ingredients that will be used to prepare lunch. 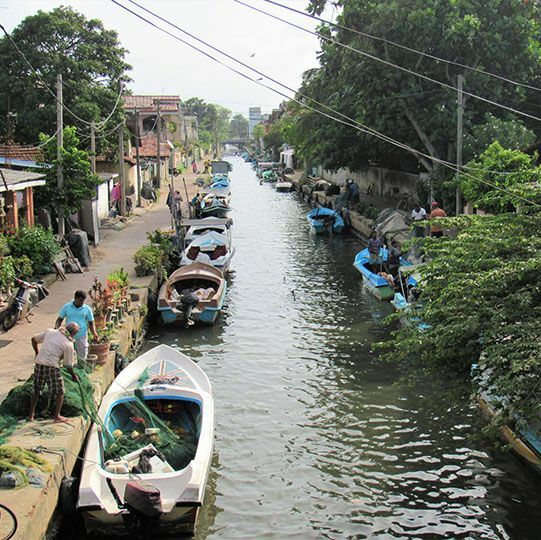 In the afternoon, you visit the area around Batticaloa and finish with a fishing course with local fishermen. Dinner (included) and overnight at the inhabitant. 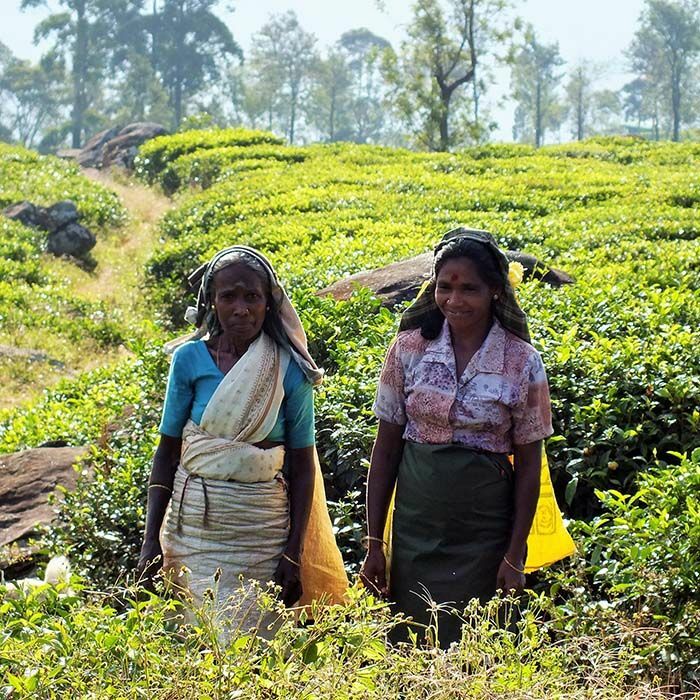 After breakfast you will chauffeured to the mountains , When you arrive in Ella, you go to the Halpewatte tea factory where you will learn more about the work of the pickers and the making of this drink so appreciated in the world. If you have the time and the desire, we recommend a half-day hike through the plantations to meet the pickers and drink tea with them. Dinner at leisure. 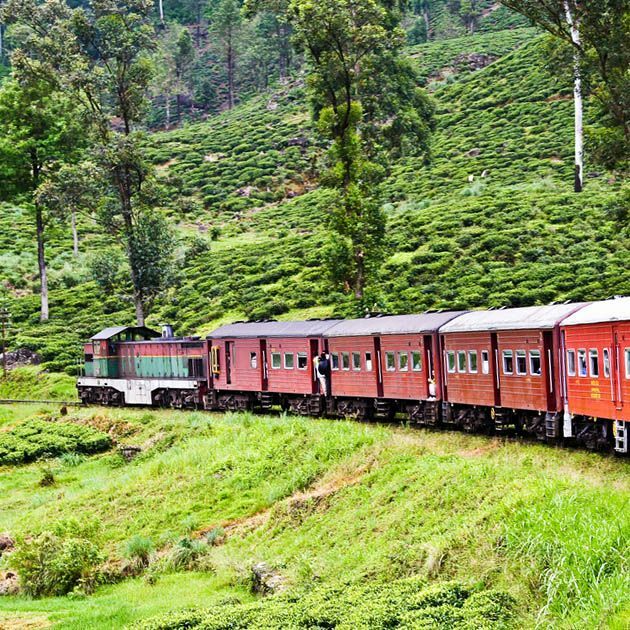 After an early breakfast leave to the Ella Station to hop on to the train for your train journey, on your journey you could witness the beautiful landscapes of Sri Lanka. Your driver picks you up at Watagoda station to drive you to the Maussawa Estate Ecological Reserve, a 20-hectare tea plantation. This place, with its bio-diverse ecosystem, has been preserved in a remarkable way. The products that will be served for lunch (included) come from the organic vegetable gardens of the property or small local producers nearby. In the afternoon, visit the plants, vegetables and fruit transformation workshops to make Kitul, the local honey. Dinner on site (included). Go for a short hike in the property and then end with a swim in the small waterfall nearby. 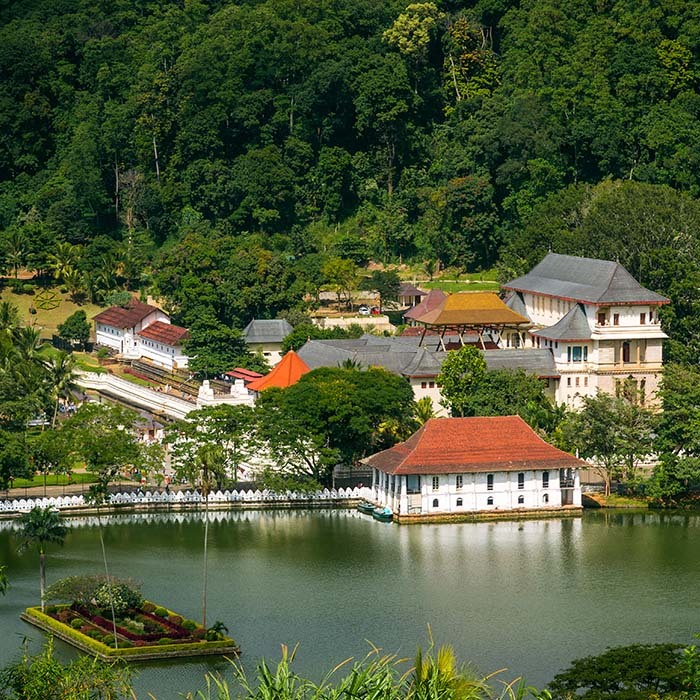 Later you will be driven to Kandy, the last royal capital of the island, which preserves an aristocratic atmosphere. You will discover the city center on foot, starting with the visit of the Temple of the Tooth, sacred Buddhist temple. The site, richly decorated, houses the relic of the tooth of Buddha. Then attend a show of traditional dances. Dinner at the hotel (included). In the morning, you find the mistress of house to prepare together two Sri Lankan sweets. These sweets are usually prepared at important festivals such as Sri Lankan New Year's Day in April or Vesak in May. 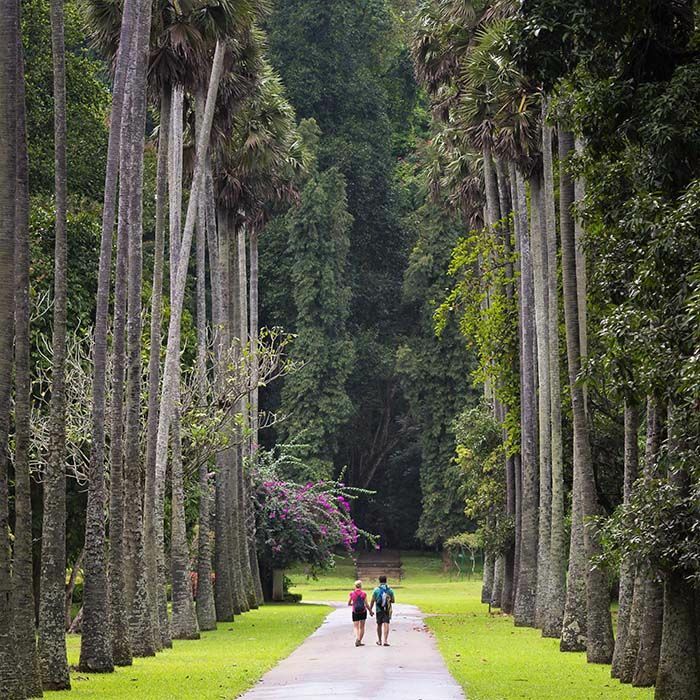 You then visit the 60-hectare Peradeniya Botanical Garden on the banks of the Mahaweli River. To see absolutely: the royal palm trees, the cannonball trees, the collection of orchids, the flower beds multicolored. This garden offers a very nice walk of about two hours. Dinner at the hotel (included). After breakfast leave to visit a spice garden. 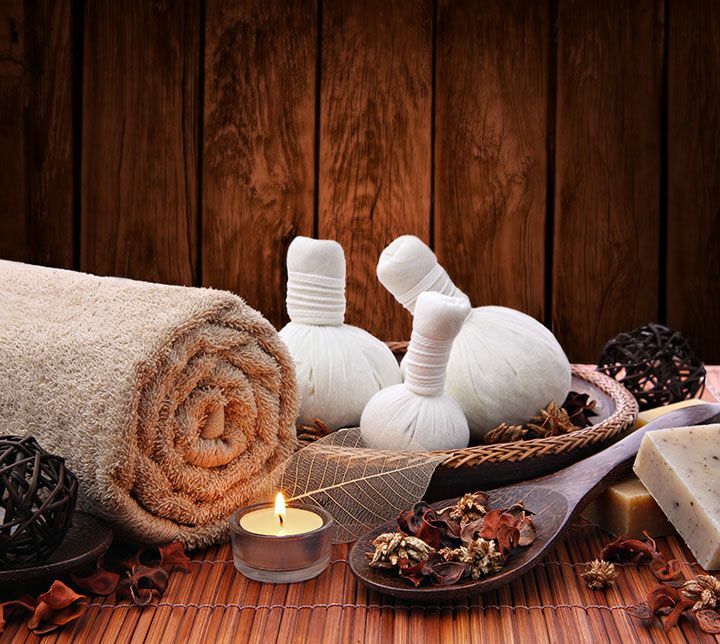 This visit is an opportunity to discover the virtues of plants, fruits and spices of the country, the methods of cultivation, harvest, drying and their uses, in traditional cuisine and body care. 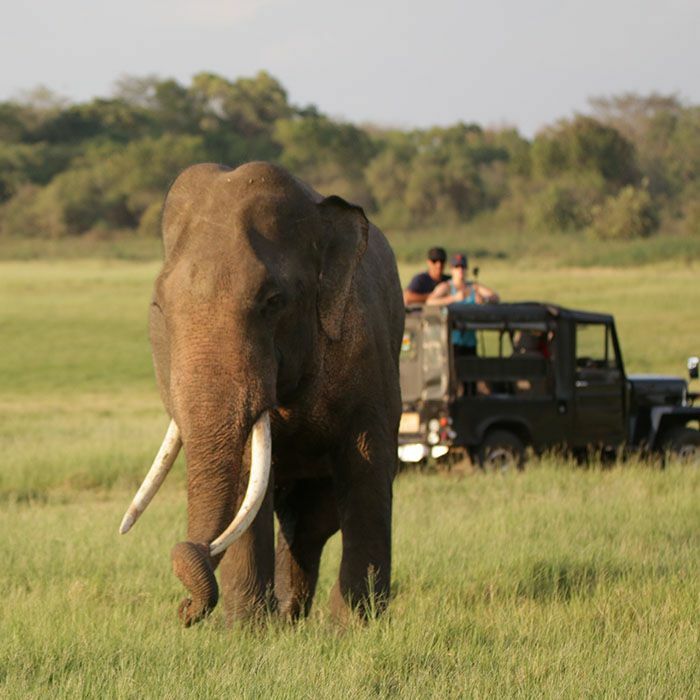 Later leave to visit the elephants of Sri Lanka, the emblematic animal of the country. Two centers in Kegalle are possible according to your desires: - Pinnawela, which concentrates dozens of elephants. You can watch the bath in the river and see the baby elephants having fun with each other. We do not recommend this property that cares little for the welfare of animals. Millennium Elephant Foundation, which cares for 8 elephants. You will be able to approach the animals closely. You can help an elephant take a bath or go for a walk next to him. Upon completion leave to Colombo . For dinner, Colombo has no shortage of choice. We suggest several addresses among the best restaurants in the city. Dinner at leisure. After breakfast your tuk-tuk driver, accompanied by a French speaking guide, picks you up for a tour of the city. You will discover the main attractions of Colombo: the district of the fort, the district of Pettah, with its bazaar and its mosque, the district of City Hall with its colonial buildings and its Buddhist temple. 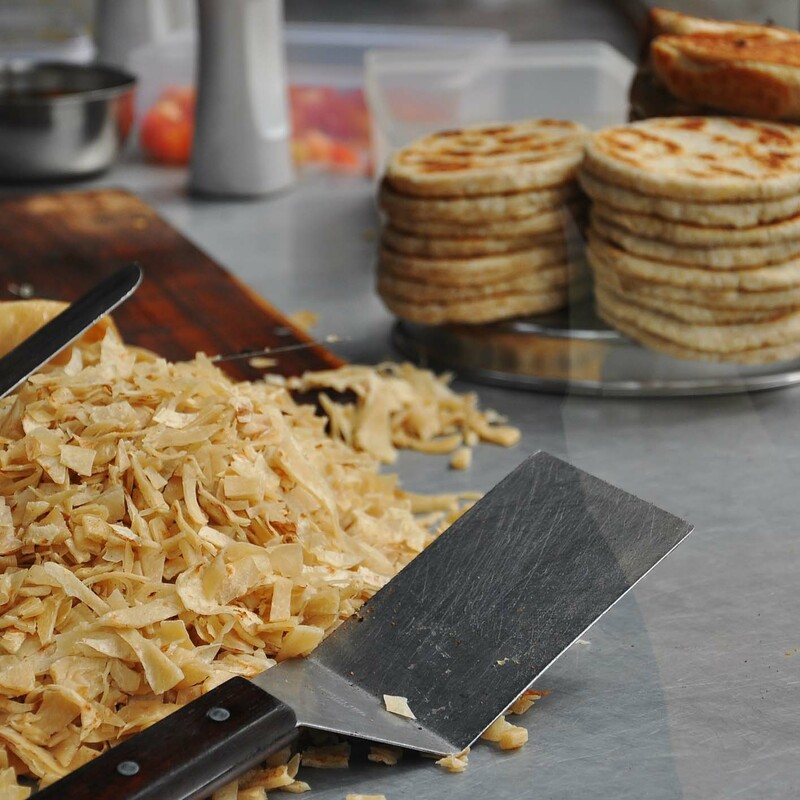 You will be able to taste many specialties that only this cosmopolitan city offers. Dinner at leisure. Today is the last day of your vacation in Sri Lanka. Take advantage of this last day to stock up on souvenirs before heading to the international airport. 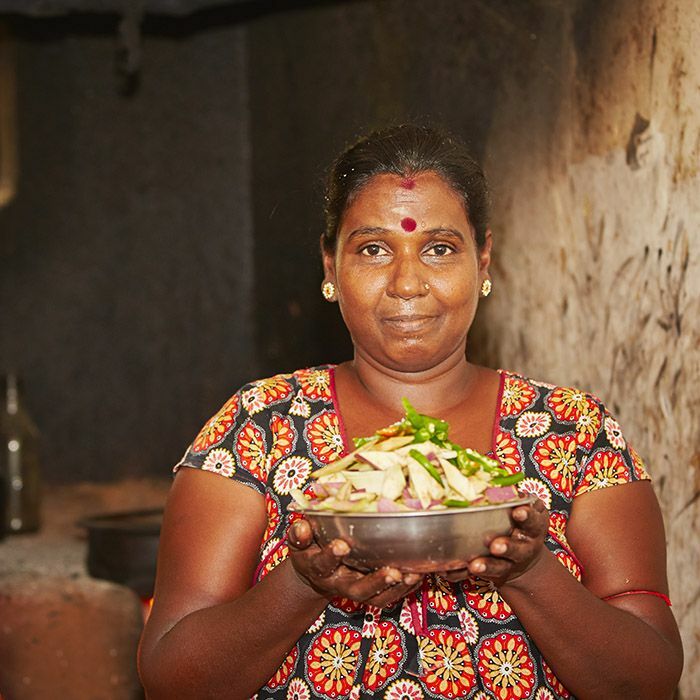 Your culinary journey to Sri Lanka ends here ... You now have all the secrets of local cuisine and will be able to impress your friends by cooking a delicious Sri Lankan meal for them!